Every youngster knows how to eat spaghetti. Just place the tips of a few strands in your mouth and slurp them in. And who cares if you get sauce all over your face, your clothes, or the table. Very fun and entertaining! Until you're old enough to begin caring about your appearance. 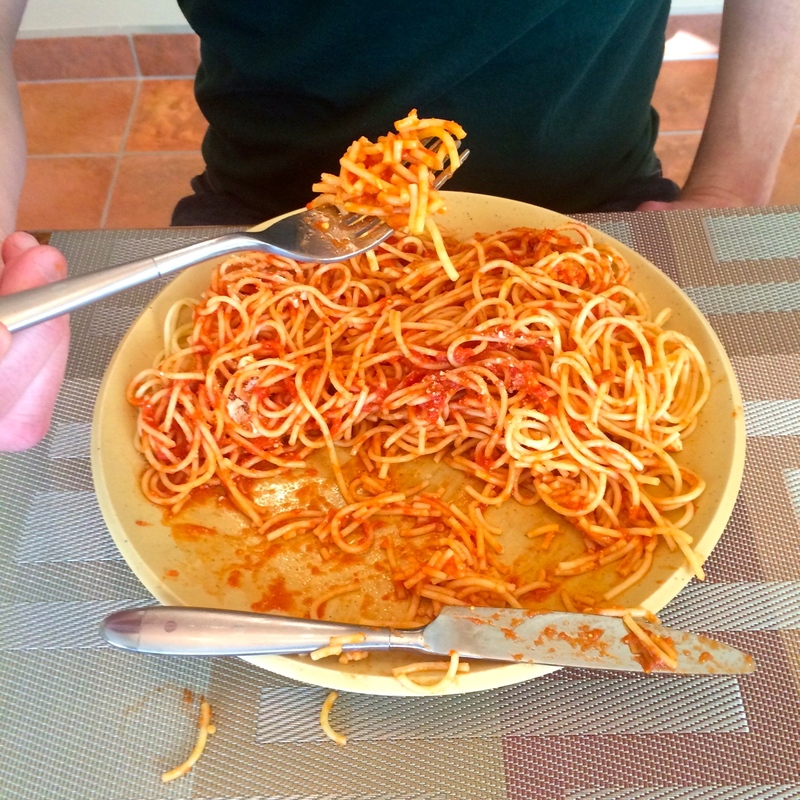 Which is why many adults dismiss spaghetti - it becomes a messy, difficult food to eat. Not the best choice when wearing shirt and tie. 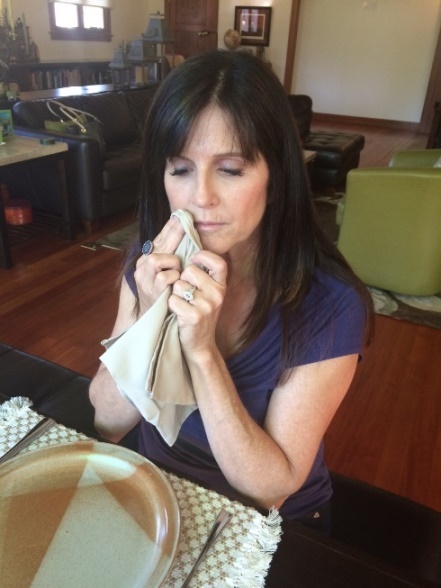 There is an appropriate method for eating spaghetti that (most often) prevents you from wearing it along with your professional attire. Select only a few spaghetti strands at the edges of the mound. Wind them on the fork against the plate. When you achieve a half-inch overhang off the edge of the fork, move this modest bite toward your mouth. If the overhang is too long, it becomes difficult to get the entire bite into your mouth with one movement. 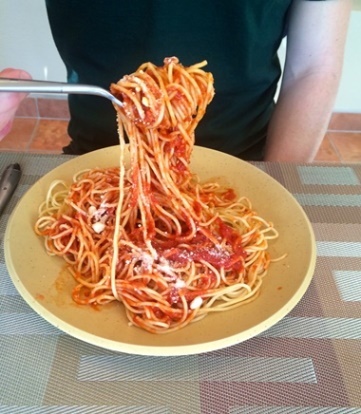 If you place your fork in the middle of the spaghetti mound, you will invariably wind too much. In the company of others, shoving a "too big" bite like this into your mouth can only end in disaster. 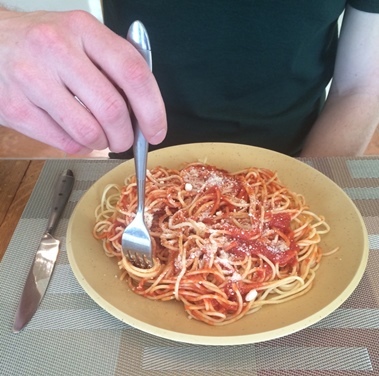 Cutting your spaghetti produces slippery bites that fall off your fork. 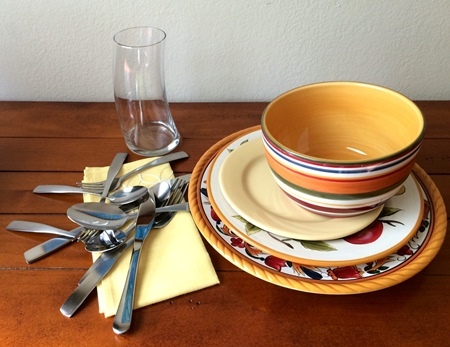 You'll create a distracting mess on your plate, and quite possibly put your white shirt in grave danger. 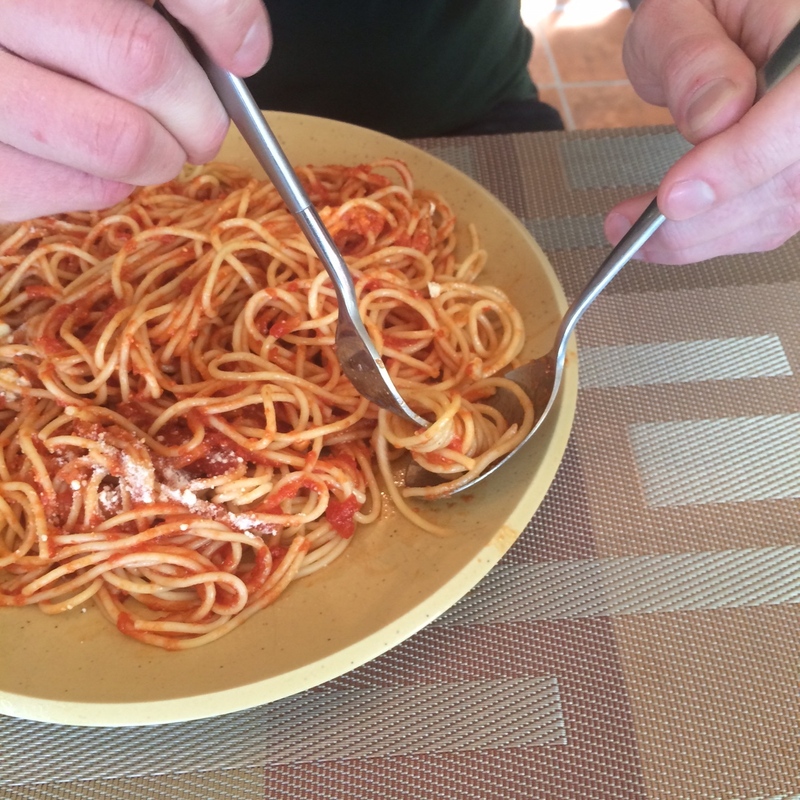 If you are in extreme distress, use a spoon to help balance the spaghetti strands so that you can easily wind them onto your fork. 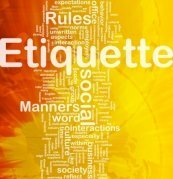 Just remember: this method is not the norm, and not generally considered proper. There's nothing inappropriate about enjoying your food, and even having fun with it. 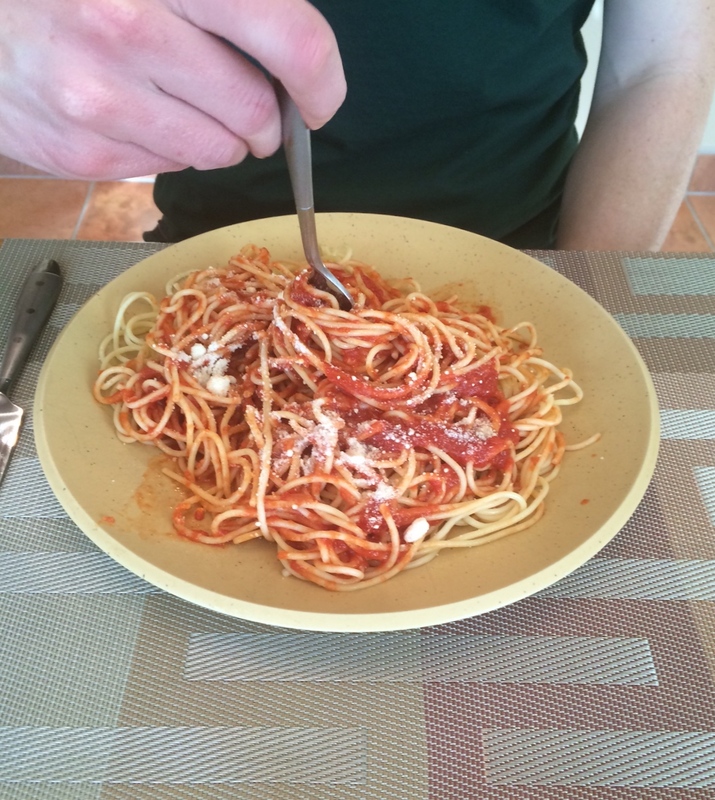 But knowing how to eat spaghetti properly keeps the fun from getting a little too crazy. It also helps you save on your cleaning bill. 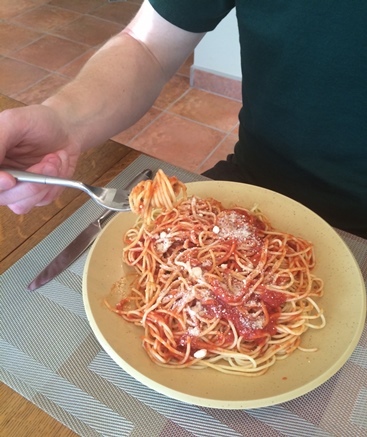 Want to see the proper method for eating spaghetti - along with a few additional tips? We found this video helpful.